A recent research done by TalentDesk helped us unveil the best startups to work for in 2018 in the States, combining Glassdoor reviews and Startup Ranking. In a recent research, TalentDesk took a look at the top 26 startups in the U.S. to work for in 2018. The study combined employee satisfaction rating from Glassdoor and the company’s level of influence, as reported by Startup Ranking. The research looked into the data to see what companies focus on when thinking of employee satisfaction, regardless of their status. That’s why the analysis looked at Glassdoor reviews for office and corporate environment but also positive social buzz as measured by Startup Ranking. These startups span a wide range of industries, from software and cybersecurity to hospitality and healthcare. Here you’ll find information about each startup’s location, industry, and mission. On top of that, we highlighted some of the reasons why these companies are great places to work. This list will prove useful to people looking for startup jobs. 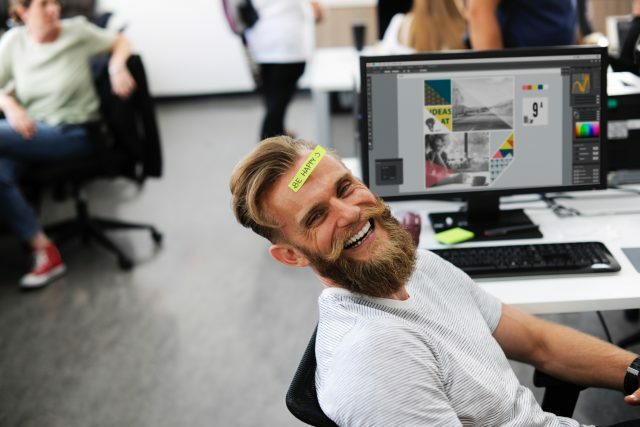 It will also help job seekers distinguish between startups that truly treat their employees well and those that merely talk about the trendy concept of employee wellness without executing it. These rankings of the best startups to work for only include companies that have achieved an average rating of at least 3.5 out of 5 on Glassdoor. Their practices reflect a commitment to making and keeping employees happy and fulfilled. 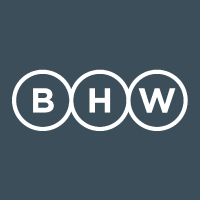 Mission: The BHW Group designs and develops web and mobile applications for companies in a wide variety of industries. Interesting Facts: Named one of the Best Places to Work by the Austin Business Journal in both 2016 and 2017, the BHW Group treats its employees rightly. The company’s 16 employees enjoy a casual work environment and a flat structure. Team cross-collaboration, creativity, and innovation are just some of its fundamental pillars. On top of that, no employee is ever asked to work more than 40 hours per week, and anyone who does so voluntarily is paid overtime. 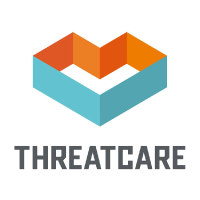 Mission: Threatcare works with companies to build and maintain the cybersecurity policies and strategies. Its clients need support in streamlining operations and ensure compliance with cybersecurity laws. Interesting Facts: At Threatcare, diversity, inclusion, and respect are of the utmost importance. The company’s comprehensive Code of Conduct ensures that these values are executed. Threatcare’s 14 employees benefit also from the ability to work from home every Friday. They have flexible schedules, unlimited paid time off, reimbursement for mental health-related expenses, full benefits, and generous stock options. 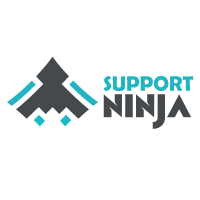 Mission: SupportNinja helps companies outsource many of their needs to a team of highly-trained specialists located in the Phillippines. These “ninjas” handle customer support, lead generation, data entry, among others. The employees in the Austin office manage clients relationship, ensure quality control and maintain the platform. Interesting Facts: With 10 employees in its Austin office and hundreds more in the Philippines, SupportNinja is an “employee-focused” company. The values of humility, honesty and self-improvement guide day-to-day operations. The company even employs a “Happiness Coordinator” to ensure that employees are feeling fulfilled at work. Mission: Help Scout’s software enables companies to serve customers better. Team members can collaborate and assign tasks, send messages in bulk, and automate tasks to assist customers more quickly. 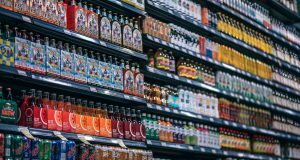 With Help Scout, companies can focus on building relationships with customers to earn their loyalty. Interesting Facts: Help Scout’s 68 employees benefit from health and dental insurance also for their families. Reimbursement for professional development expenses and company retirement contributions are also included. 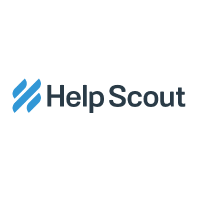 Help Scout allows its employees to work from anywhere in the world. Mission: ProfitWell’s software enables SaaS companies to develop best pricing strategies to grow and achieve financial goals. 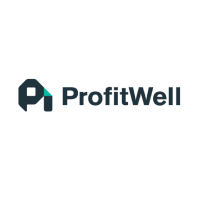 SaaS companies can use ProfitWell to collect prospects’ data, evaluate their value, and implement changes that will have a positive financial impact. Interesting Facts: ProfitWell’s 42 employees consider themselves “some of the most passionate nerds in the world“. Curiosity, innovation and nuanced thinking are strongly encouraged at this cutting-edge company. 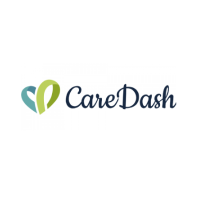 Mission: CareDash gives people the right information to choose healthcare providers. With verified reviews of doctors, nurses, dentists, therapists, and social workers, CareDash is ushering in a new era in healthcare in which patients are increasingly educated about their own medical care. Interesting Facts: CareDash is a diverse and dog-friendly office. The company’s 24 employees receive catered lunches, unlimited vacation time, health, dental and life insurance, and ample opportunities for personal growth. Mission: Sprout Social empowers companies to make data-driven decisions when developing their social media marketing strategies. Companies can grow their following and increase engagement. With this tool, social media management becomes less time-consuming and more efficient. 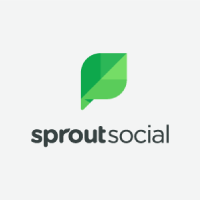 Interesting Facts: Sprout Social has over 400 employees. They rated the company so highly on Glassdoor that it made to the list of the Best Places to Work in 2017. Sprout Social employees are offered generous parental leave, lots of opportunities for professional development, and a policy of open communication. Mission: With over 20,000 writers on its platform, Tempesta Media is a clear leader in the content marketing space. With Tempesta Media, companies in over 300 industries from manufacturing to healthcare can outsource their content needs and focus their in-house resources where they are needed most. 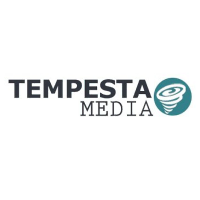 Interesting Facts: Tempesta Media prides itself on being on the cutting edge of technology. The company’s work environment is entrepreneurial, fast-paced and intellectually stimulating. Creativity and innovation are prized at Tempesta Media, and the company’s 10 employees are routinely encouraged to think outside the box. Mission: Spark Hire’s video interviewing software enables companies to identify and hire qualified candidates in record time. 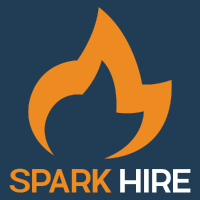 Spark Hire helps recruiters compare candidates, collaborate internally to discuss potential hires, and ultimately hire the best person for the job. Interesting Facts: Health, dental and vision insurance, along with themed office events and frequent company outings, are just some of the perks regularly offered by Spark Hire to its 30 employees. They also experience a casual office environment that is “friendly, supportive and inclusive,” according to one employee. Mission: SendGrid’s software is a one-stop solution for all of a business’s email needs. Companies like Uber, Glassdoor, Spotify, Airbnb, and Yelp rely on this email delivery platform. 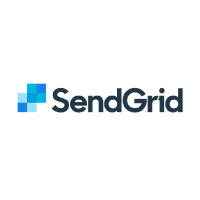 SendGrid’s customers send over 40 billion SendGrid emails every month. Interesting Facts: SendGrid has received ample praise for the way it treats its nearly 500 employees. The organization was recognized as “Great Place to Work” in 2017. It was also named the second best place to work by Fortune in 2018. This reputation is well-deserved, as SendGrid employees receive free daily lunch, unlimited time off, equity, and an annual company-paid trip to a destination resort. 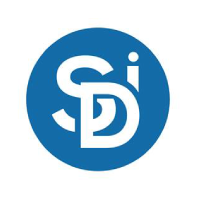 Mission: SemiDot InfoTech develops web and mobile applications for companies like McDonald’s and Levi’s. 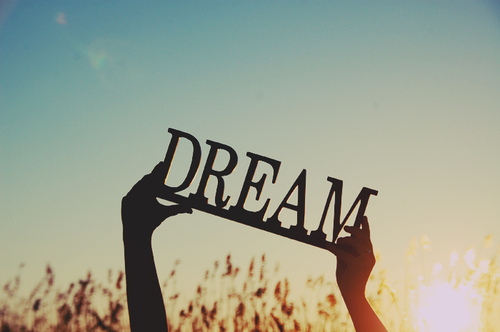 SemiDot InfoTech works with its clients to create applications that turn great ideas into a reality. Interesting Facts: SemiDot InfoTech’s 40 employees enjoy flexible work hours and the ability to work from home, as well as free snacks and frequent company outings. 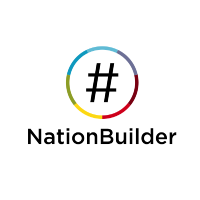 Mission: NationBuilder creates “software for leaders”. 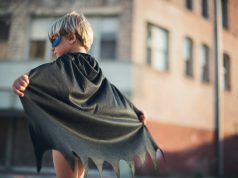 The software allows its users to set up fundraisers and process donations, develop email marketing campaigns, and build websites to promote their cause. It’s the tool of choice for organizations like Amnesty International and Doctors Without Borders that are working tirelessly to make the world a better place. Interesting Facts: NationBuilder’s 135 employees get to work together for a brighter future in which everyone can be a leader. They do so while adhering to six basic tenets, including “We serve all communities” and “We are humans, not robots“. Mission: Tinder is one of the world’s most popular dating applications. The company has been bringing people together since 2012, and currently facilitates 1 million dates every week in over 190 countries. 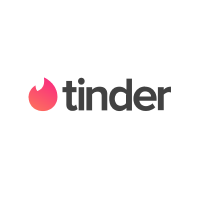 Interesting Facts: Working for Tinder means unlimited vacation time, equity in a global company, and flexible hours. Employees also get to be part of a uniquely passionate team of people who are committed to fulfilling Tinder’s mission. 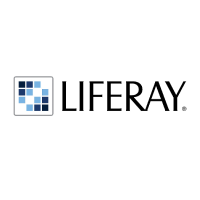 Mission: Liferay’s software helps global enterprise companies like Hewlett-Packard and Volkswagon build websites. These can serve their customers around the world while still providing customized experiences to different users. Interesting Facts: With more than 800 employees in 22 locations, it’s quite a challenge for Liferay to keep them all happy. The company does so by adhering to its five core tenets, which include “value people” and “lead by serving.” The company also states that it strives to cultivate a culture of dignity in the workplace. Mission: Skillshare is on a mission to democratize education. The company’s online library of over 22,000 classes makes the skills and expertise necessary to thrive in today’s economy. Interesting Facts: Trust, transparency and a meritocracy of ideas are the core values behind all of the interactions that take place among Skillshare’s 55 employees. 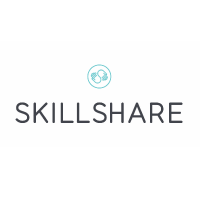 Skillshare also believes in giving each employee ownership over whatever projects or initiatives they’re working on. No one is micromanaged or feels that their voice isn’t heard. 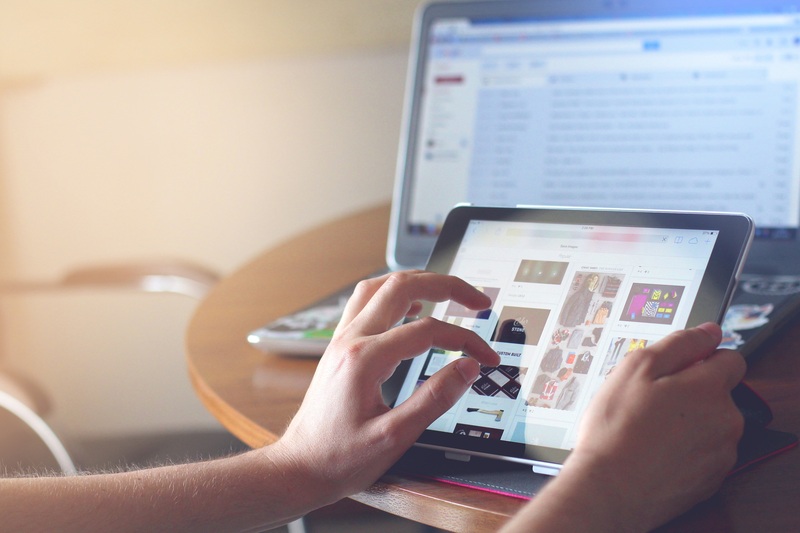 Mission: Taboola is a tool for native advertising connecting publications that display ads with the brands that create them, such as Nissan, Verizon, and Expedia. 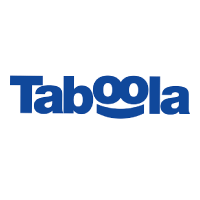 With Taboola, publications can easily display content that their users will like and earn ad revenue from it. Brands, on the other hand, can enjoy increased traffic to their websites. Readers also benefit – they gain exposure to new and interesting content that they might not have discovered otherwise. Interesting Facts: Discounted gym memberships, three weeks of paid vacation, and a fully-stocked kitchen are only some of the perks offered to Taboola’s 650 employees. They also enjoy equity, frequent company parties, a culture that promotes employee health, and a fun, dynamic work environment. Mission: Payability provides financial services to small businesses that sell their products on online marketplaces such as Amazon. 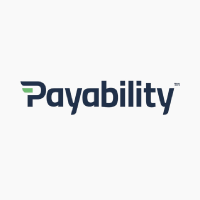 Payability’s solutions help businesses cope with the uncertainty they face as sellers in the 21st century. Interesting Facts: Payability has created a collaborative workplace culture. It provides employees with ample opportunities for growth and professional development. Payability’s 29 employees also receive subsidized health insurance, free snacks, and top-quality tools and equipment. Mission: Airbnb’s mission is to make global travel affordable for everyone by connecting travelers with locals willing to host them in their homes or apartments. Guests and hosts alike are exposed to new experiences and make new friends along the way. 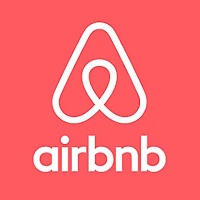 Interesting Facts: Airbnb is of one the Bay Area’s top tech companies. This means that it’s committed to working hard to attract and keep the best talent. Airbnb’s nearly 2,500 employees receive health insurance, compensation for hours spent volunteering, and a generous parental leave policy. They are also eligible to participate in the company’s longstanding tradition of celebrating diversity by joining one of the company’s many employee affinity groups, such as AirPride for LGBTQ employees, or Juntos for Latinx employees. Mission: Slack is an online messaging platform that lets companies organize and streamline their internal communications. With Slack, companies can bring employees together no matter where they’re located to fulfill their goals. 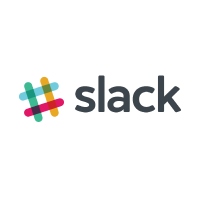 Interesting Facts: Slack’s “core values” include empathy, courtesy, solidarity and playfulness. These principles direct employees’ everyday experiences at the company. They enjoy annual stipends for personal and professional development, health insurance for themselves and their families, perks like guest speakers and catered meals, and a genuine commitment to work-life balance. 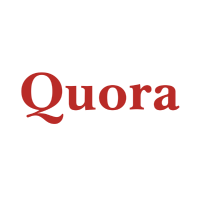 Mission: Quora is a question-and-answer website that exists to facilitate the exchange of knowledge of all kinds. The platform gives people with experience and expertise a place to share it, and people with questions a place to get answers. Interesting Facts: The organization Great Place to Work named Quora the sixth best place to work in the Bay Area. Out of 142 surveyed employees, 96 percent said that they enjoy coming to work every day. 97 percent said that they had great bosses, and 98 percent said that they enjoyed the work atmosphere at Quora. What do you need more in a workplace? 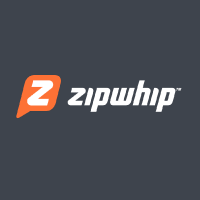 Mission: Zipwhip aims to revolutionize communication between businesses and their customers. 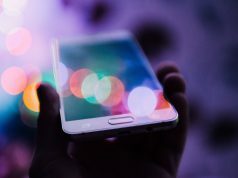 With Zipwhip’s technology, businesses can receive text messages from customers on their landlines, eliminating the need for voicemails. This allows customers to use the communication channels that feel most natural to them. Interesting Facts: Zipwhip’s 180 employees get to work in an office that was named a 2018 finalist in GeekWire’s annual rankings of the “geekiest” office spaces. The Zipwhip office houses a rooftop patio and a putting green. Employees also enjoy free access to a fitness center, full benefits, free snacks, and a free catered lunch on Fridays. 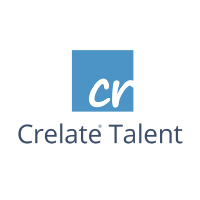 Mission: Crelate makes fully customizable software for staffing and recruiting agencies that allow them to review and assess candidates in a more efficient way. Notable Facts: Mentoring is of the utmost importance at Crelate, so the company’s 14 employees receive frequent opportunities to learn from experts in their field and advance their skills. They also get the option to work from home and full benefits. 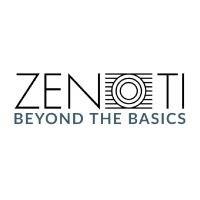 Mission: Zenoti’s software enables salons and spas to manage all aspects of their business. Appointments, billing, analytics, marketing, employees, and inventory can all live on Zenoti’s integrated platform. This platform makes the everyday work of running a salon or spa easier than ever before. Interesting Facts: Zenoti provides employees with a fun, relaxed work environment that encourages everyone to collaborate and do their best work. The company also places an emphasis on employee health and wellness and offers in-office pilates, yoga and kickboxing classes. 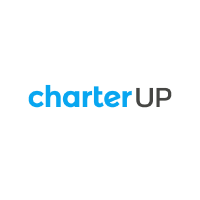 Mission: CharterUP empowers people in need of a charter bus to compare companies, rates, and services and pick the best option for them. Interesting Facts: CharterUP employees become part of a team of passionate people who aren’t afraid to take on a challenge. Additionally, with fewer than 50 employees, the CharterUP team is still small enough that everyone gets a say in the company’s direction. 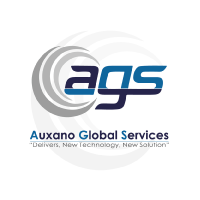 Mission: Auxano Global Services is a web and mobile application development company that strives to expertly and affordably serve clients’ needs and realize their ideas. Interesting Facts: At Auxano Global Services, senior managers support their employees and constantly encourage them to hone their skills. Employees who perform exceptionally well are also frequently recognized for their contributions. 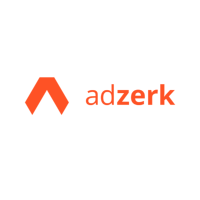 Mission: Adzerk produces APIs that enable websites and apps to test, place and promote content and ads in order to maximize revenues. Interesting Facts: Adzerk is committed to employee happiness. For this reason, it has even developed an “Employee Bill of Rights”. This document ensures that employees have the right to unlimited vacation time, health insurance for themselves and their families, generous parental leave, and the ability to work from home. Azerk’s Durham office is also equipped with plenty of free snacks, a ping-pong table, and a massage chair. 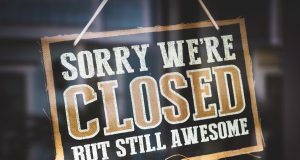 Is the startup where you are working an awesome place to work at? 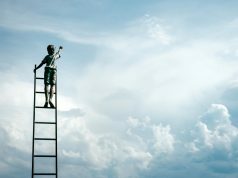 Do you believe your startup is on the right way to join the best startup to work for in the near future? Share with us in the comment section what you think makes your startup the best! TalentDesk was designed to make recruiting easy, fun and more profitable. Spend more time filling jobs and less on non-revenue generating activities. TalentDesk was built for Small and Medium Businesses, Startups, and Independent Recruiters looking for an all-in-one Recruiting Solution at a low-cost.